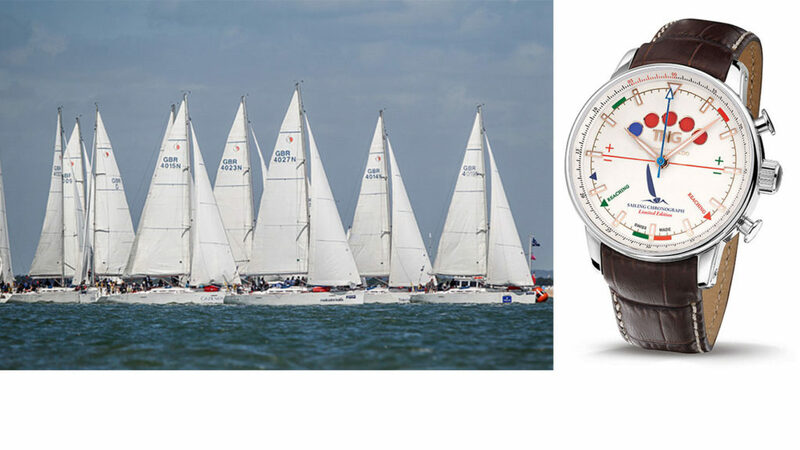 During Lendy Cowes Week (29 July – 5 August 2017) Sunsail will award two TNG Swiss Watches every day to Sunsail crews throughout Lendy Cowes Week, at the Sunsail Class Prize giving in their exclusive hospitality suite in Cowes Yacht Haven. In addition to this, the team captain of the overall winner of the Sunsail Match First 40 Class at Lendy Cowes Week will win an exclusive Classic Tornado Official Lendy Cowes Week Limited Edition watch. Dutch design, Swiss made perfection! Sunsail still has a limited number of exclusive sailing opportunities for both groups and private individuals during Lendy Cowes Week.